UNLV will hire University of San Diego defensive coordinator Steve Irvin as its cornerbacks coach. Irvin will replace David Lockwood, who left to join UNR’s staff. UNLV will hire University of San Diego defensive coordinator Steve Irvin as its cornerbacks coach, a source close to the football program said Friday. Irvin will replace David Lockwood, who left to join UNR’s staff. 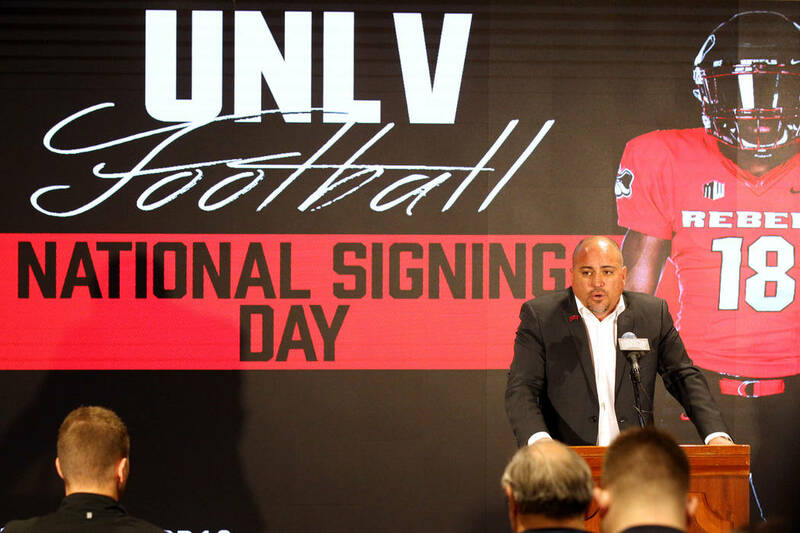 A native Las Vegan, Irvin played at UNLV in 1997 and 1998 and received a kinesiology degree in 1999. He spent the past seven seasons at San Diego, taking over as defensive coordinator in 2013. The Toreros allowed 17.5 points per game last season.